Looking for unique gift ideas*? Shop with us! 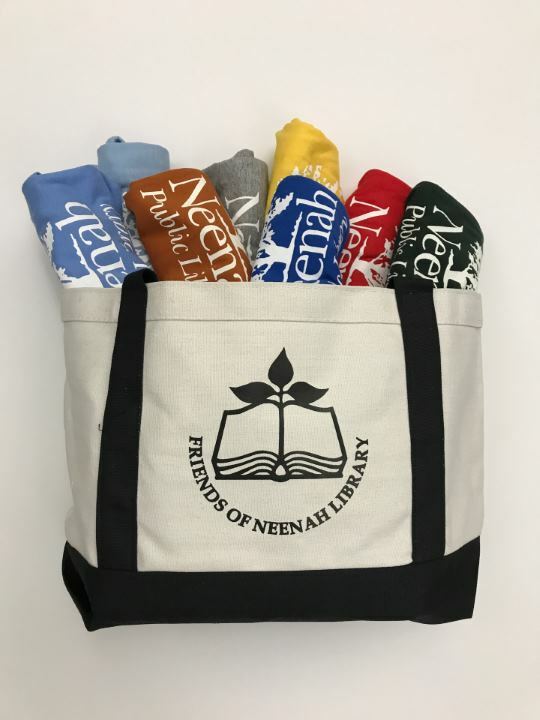 The Friends of the Neenah Public Library have for sale book bags, t-shirts, and youth sweatshirts. For a limited time, pick up a one of a kind NPL coffee mug, made right here in Neenah Wisconsin. Looking for a gift that gives all year? 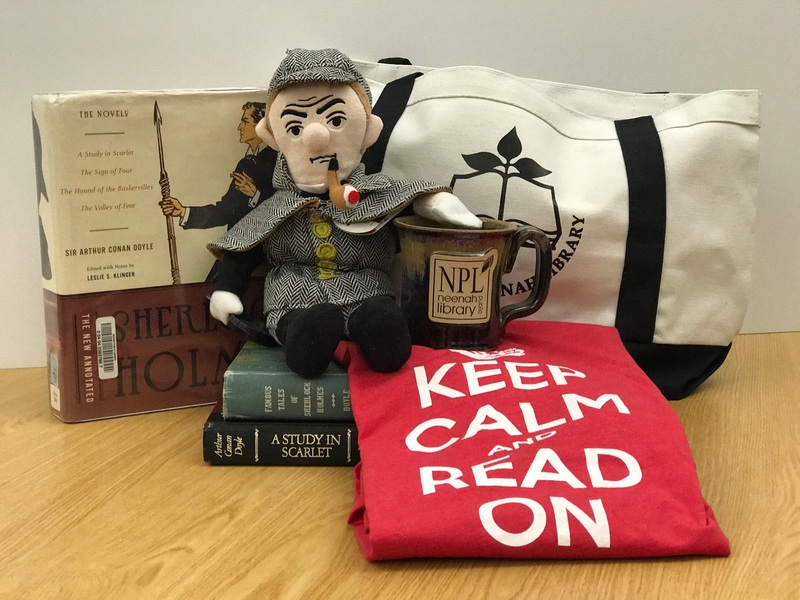 Give a Friends of the Neenah Public Library membership, the gift that keeps on giving, or donate in someone's honor. *Sherlock Holmes is unfortunately not for sale.